This one’s short, but not so sweet. 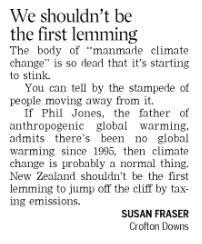 From yesterday’s Dominion Post letters page. How to respond to such concentrated wrongness? He isn’t and he didn’t.